Protesters gather outside Sackville High School on Tuesday evening before Justin Trudeau's town hall event. 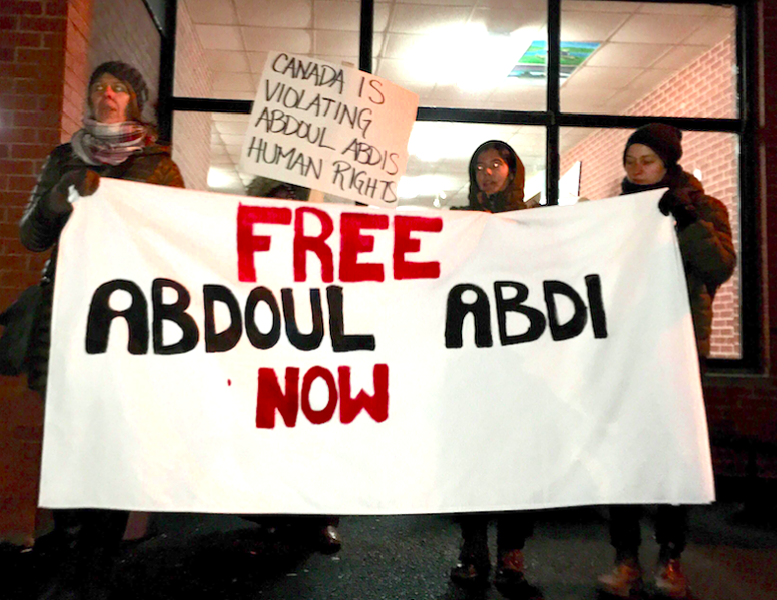 “Abdoul Abdi needs to be free!” came the chants of a small crowd of protesters outside Sackville High School on Tuesday night. The protesters aimed their cries at the sprawling line waiting to attend prime minister Justin Trudeau’s town hall event in hopes of raising awareness about the deportation case of Somalian refugee Abdoul Abdi. Abdi came to Nova Scotia with his sister and two aunts as a refugee at age six. Less than a year later he and his sister were seized from their aunt, who spoke little English at the time, by Children’s Services. 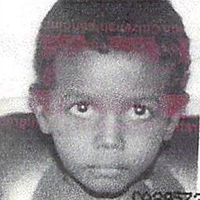 Abdi became a ward of the state by age nine. 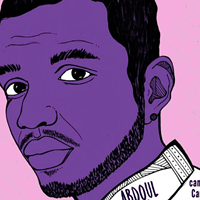 Now Abdi, who is 23 years old and has a Canadian-born daughter, is being held in solitary confinement at an immigration detention centre after finishing a four-year sentence for aggravated assault. As a permanent resident with a criminal record, he’s facing deportation to Somalia. 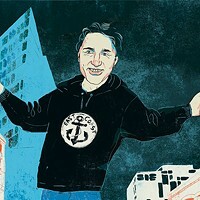 Abdi’s lack of citizenship, however, is a responsibility that should have fallen on Nova Scotia’s department of Community Services. In his 18 years of state care, Abdi lived in over 20 foster homes and suffered abuse at the hands of foster families. 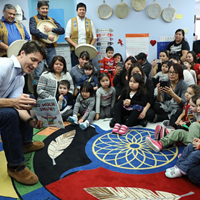 Neither he nor his sister were able to apply for citizenship because no policy is currently in place to grant Canadian citizenship to children in care. Because the state failed to apply for citizenship for Abdoul, his lawyer Benjamin Perryman says the government is in violation of international human rights law. “Mr. Abdi is facing deportation because he is a non-citizen and he is a non-citizen because children’s services failed to apply for citizenship on his behalf,” said Perryman in a press release. Fatouma Abdi attended the prime minister’s town hall on Tuesday to ask Trudeau why her brother was facing deportation. Trudeau never responded to the second half of Fatouma’s question, but did thank her and protesters for rallying behind her brother’s story. “I think I speak for most of us in this room and indeed across the country, I say, when we saw how the care system failed your brother; we saw the how the challenges he’s facing have impacted upon him; we saw the real challenges that we’re facing in the system,” said Trudeau, right before defending the ‘rules and principles’ of the very same system. Abdi’s family, however, is looking for more. His supporters have brought the case before MPs, and Jones presented it to the minister of Immigration—himself a Somalian refugee—but the family has received no response. Jones says that Abdi’s deportation case has not taken the failures of the foster care system into proper consideration. Black and Indigenous youth are vastly overrepresented in child care, and children raised in foster care are disproportionately incarcerated. Now, with the threat of being deported to Somalia, a country with a standing travel advisory warning, Abdoul’s family fears for his life. Abdi’s family and other organizers are encouraging concerned individuals to lobby their MPs, and the ministers of immigration and public safety.